Skara, Leh, Ladakh - 194101, Ladakh. 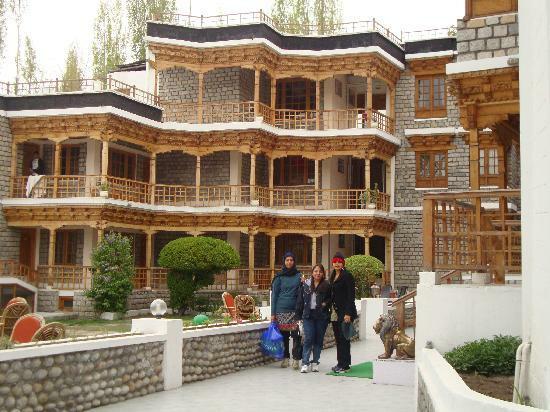 Hotel Kaal is located at Skara in Leh which is just 2 Kilometres from the main bazaar (town). It has one deluxe and 21 standard rooms with all the modern facilities. Here you can found a beautiful and amazing site of Greenish agricultural fields and mountain ranges .